How do you create effective, interesting and useful data visualizations and infographics? 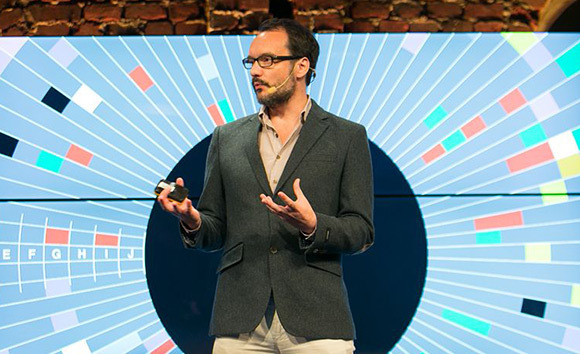 David McCandless, founder of Information is Beautiful, offers you training on his process and method for creating successful dataviz and infographics. Participants have described it as “awesome”, “amazing” and “one of the best I’ve attended” (check out more workshop feedback). More workshops around the world coming soon. Sign up for details. 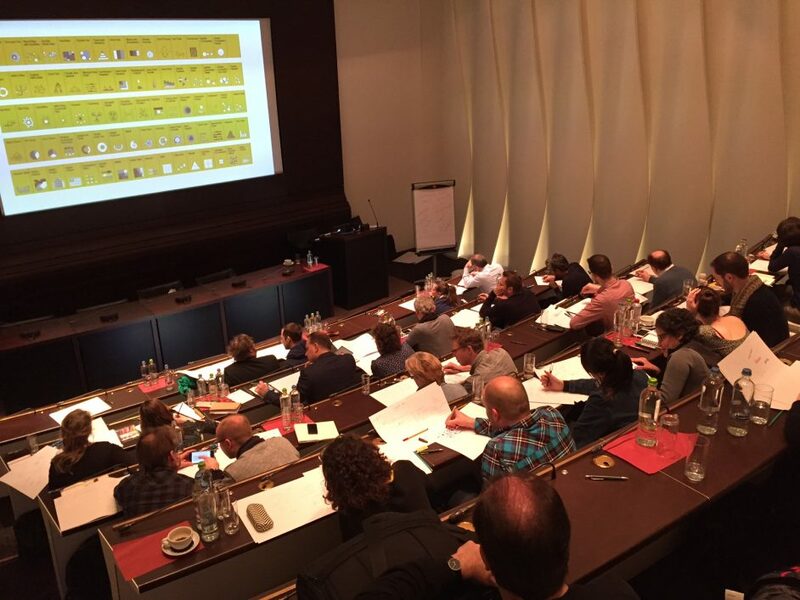 Learn to be a dataviz ninja! The full day (6.5 hour) or half day (4 hour) introductory level workshops are hosted theatre-style with around 100 participants and high quality projected visuals. They are a mix of lecture & hands-on exercises with plenty of discussion. As not all participants are close to our major workshop cities, we are developing an online training series. Register your interest in a webinar by signing up on our list. Privately David has given talks, keynotes and private workshops for organisations and conferences including TED, Google, GE, Microsoft, the Royal Society, the Cannes Festival and the UK Prime Minister’s Office (see talks schedule). If you’d like to discuss further please contact Ruth at Information is Beautiful. » For updates on future sessions, join our list.